The update is also developer friendly, with an option to debug any of the watches you have connected to your phone. 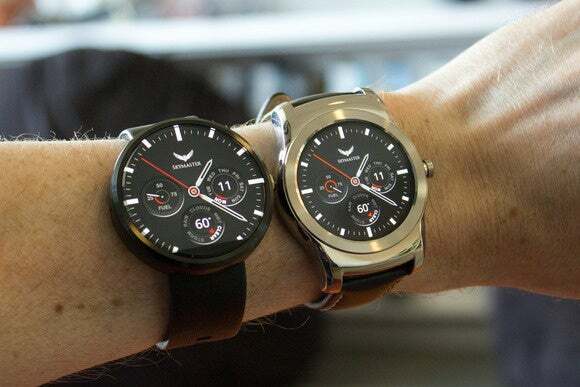 There’s a minor update out for Android Wear that bumps the software on your phone to version 1.3. While it doesn’t bring a ton of new functionality, there are a lot more gems hidden inside the code. 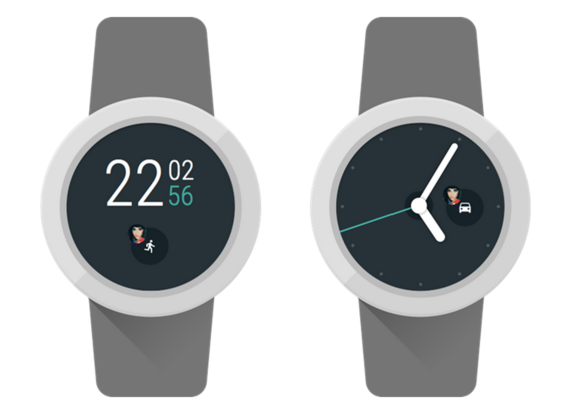 An APK teardown by Android Police uncovered a new “together” mode whereby two people can link their watches and communicate through matched faces. It sounds adorable. Sort of. A new ‘together’ mode is for those who like to keep things close. 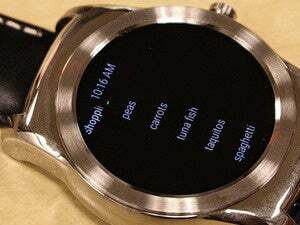 The code strings suggest you may even be able to bump watches to initiate pairing, just like Android Beam. The other hidden feature is an interactive mode that allows you to touch the watch face without triggering the default behavior of switching to the app list. The idea is developers can work in custom features to go with this action. Also, the code points to the existence of new Google Translate and Weather apps in the future. We don’t know what this will look like, but it’s not uncommon for Google to tweak its stock apps to try and find the right amount of functionality. The lone feature available now is targeted at developers: You can select any of your paired watches to be in debug mode. The option appears in the settings. The Android Wear 1.3 update is coming to the Play Store, or you can get it now from APK Mirror. The impact on you: This new release won’t bring that much to you today, but it’s good to look at what Google’s working on so you can anticipate where the platform is going. A lot of what’s uncovered sounds neat, as long as you’re up for the learning curve of again changing some of the ways you interact with the watch.